This project aims to explore an alternative way of packaging food. Personally, I waste a lot of food simply because I forget to check the expiration date on the packaging until it's too late. 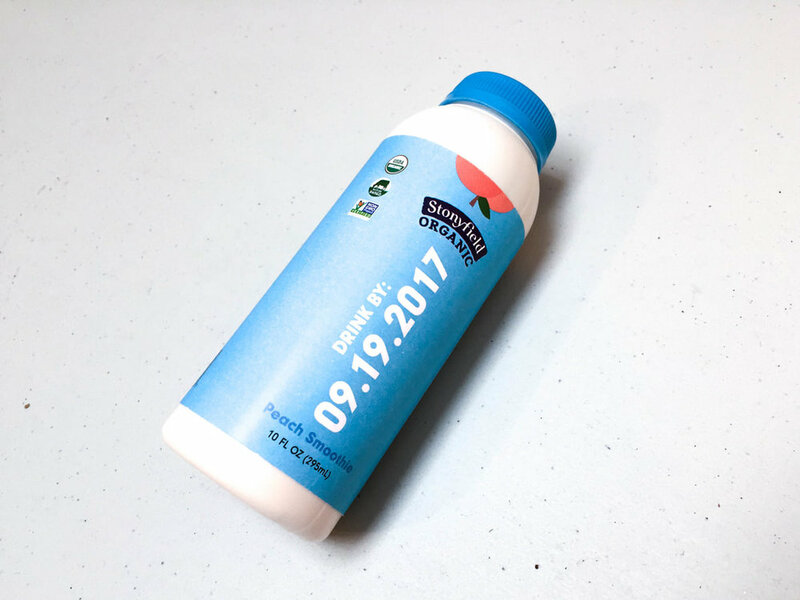 I explored how making the best by date the most prominent graphic on the packaging might be one of the many ways we can minimize food waste.